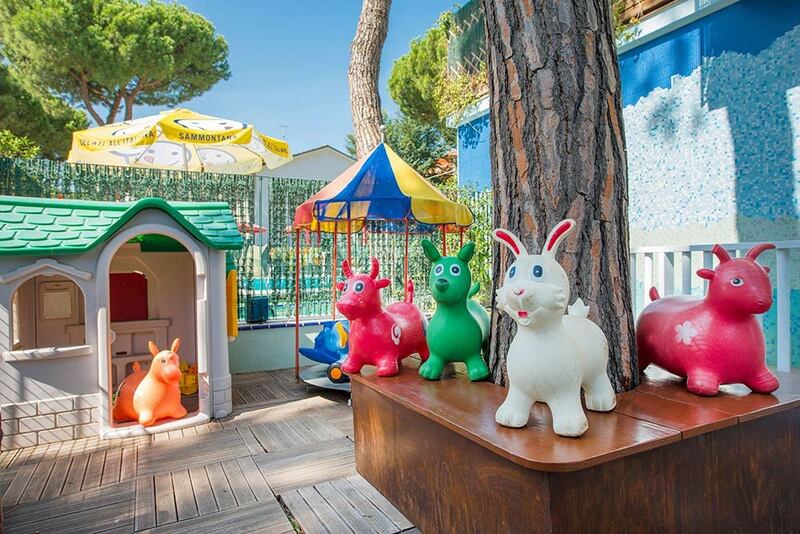 For this reason, in our family hotel in Pinarella di Cervia you will find everything, but really everything, tailored on children and babies. Some examples? With the sun, with the clouds and with the rain: at the Sporting Hotel kids will always play! And if your child’s birthday falls during your holiday in Pinarella di Cervia… in our hotel for families, cake and candles are on us… in addition to another small surprise, to open together!